Understanding your body’s internal clock—or circadian rhythm—is the first step to better sleep. Your circadian rhythm (also known as your sleep/wake cycle or body clock) is a natural, internal system that’s designed to regulate feelings of sleepiness and wakefulness over a 24-hour period. This complex timekeeper is controlled by an area of the brain that responds to light, which is why humans are most alert while the sun is shining and are ready to sleep when it’s dark outside. Your circadian rhythm causes your level of wakefulness to rise and dip throughout the day. Most people feel the strongest desire to sleep between 1:00pm and 3:00pm (a.k.a. the post-lunch, afternoon crash) and then again between 2:00am and 4:00am, but this can vary from person to person. That’s why some people are “morning people,” while others function best in the evening. Your circadian rhythm can also change as you age. 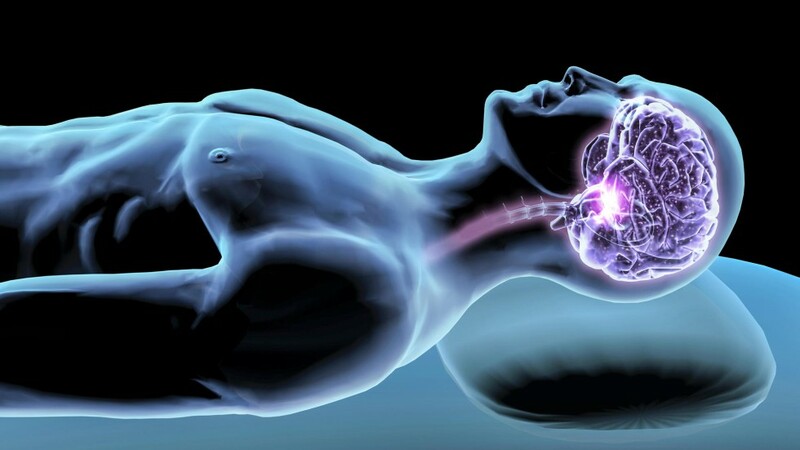 When you were a teenager, for example, your body was programmed (so to speak) to sleep for more total hours, as well as go to bed and wake up later. If you follow your body’s natural cues regarding when to go to sleep and wake up, your circadian rhythm should stay balanced, but a change in your schedule (like if you stay up late pulling long hours at work one day or sleep in one Saturday), can disrupt your body clock. Follow these three tips to keep your circadian rhythm functioning as it should. 1. Stick to a Consistent Sleep Schedule. A regular bedtime is one part of the equation, but waking up at the same time daily will also help keep your circadian rhythm in check. It may be tempting to grab some extra shut-eye on weekends, but doing so can throw off your body clock during the week. 2. Go for an A.M. Walk. In the morning, exposure to the sun (or indoor light), won’t just give you an energy boost—it can also reset your circadian rhythm. A quick outdoor stroll in the morning will give you enough sun exposure to signal to your brain that it’s time to start the day. No time to walk? Simply raise the blinds or switch on your brightest light instead. 3. Limit Evening Tech. Bright lights in the evening hours can throw off your body clock by confusing your brain into thinking it’s still daytime. Artificial blue light (the type that laptops, tablets and cell phones emit) is the worst culprit, so try to power-down tech devices at least two to three hours before bed.